Speaking with National Catholic Register, Cardinal Gerhard Müller suggested that Francis appoint a group of cardinals to engage in a “theological disputation” with critics of Amoris Laetitia; in particular, “some prominent representatives” of the dubia, as well as the Filial Correction. Here we go again… the “interpretation” card. If anyone needed to be reminded why the removal of Cardinal Müller from the Congregation for the Doctrine of the Faith was no great loss, here it is. Müller speaks as if Amoris Laetitia concerns theological truths about which the Church has yet to definitively pronounce. Perhaps he never heard of the Council of Trent. In this, he is simply being true his core convictions. Müller is a man-of-the-Council – the same that disregarded the bi-millennial witness of traditional in order to create a “New Pentecost;” even going so far as to misappropriate Sacred Scripture in an attempt to fashion a counterfeit church in the image and likeness of man. It is Jesus Christ who “makes all things new again,” but for modernists like Gerhard Müller, it’s the purview of mere men in every age to debate anew doctrinal disputes that have long since been settled. Indeed, that is precisely the purpose for which the Synod of Bishops was established by Pope Paul the Pathetic in the first place. To facilitate agreement, at least on essential matters of doctrine and on the course of action to be taken in the life of the Church. 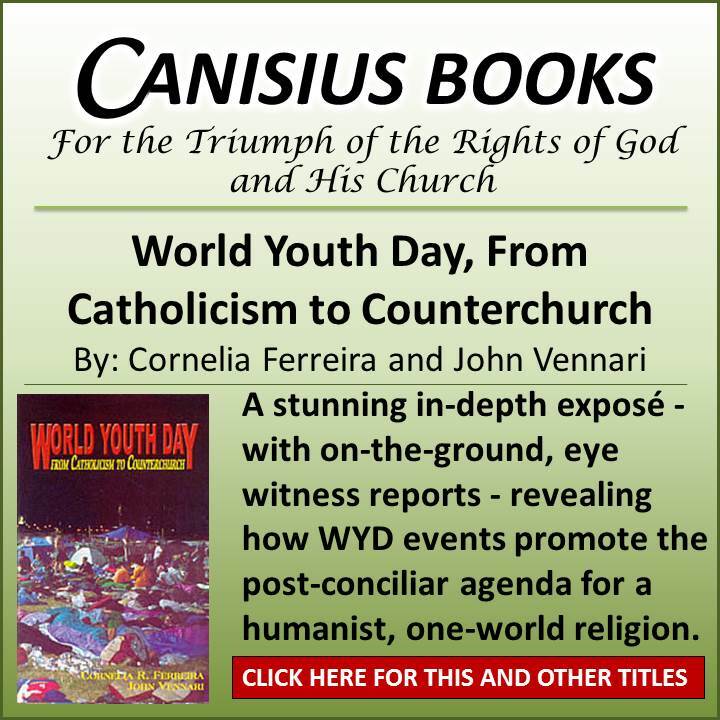 As Paul VI wrote in 1965, there were exactly ZERO “essential matters of doctrine” upon which serious theological disagreement existed; not among authentic Catholics at any rate. 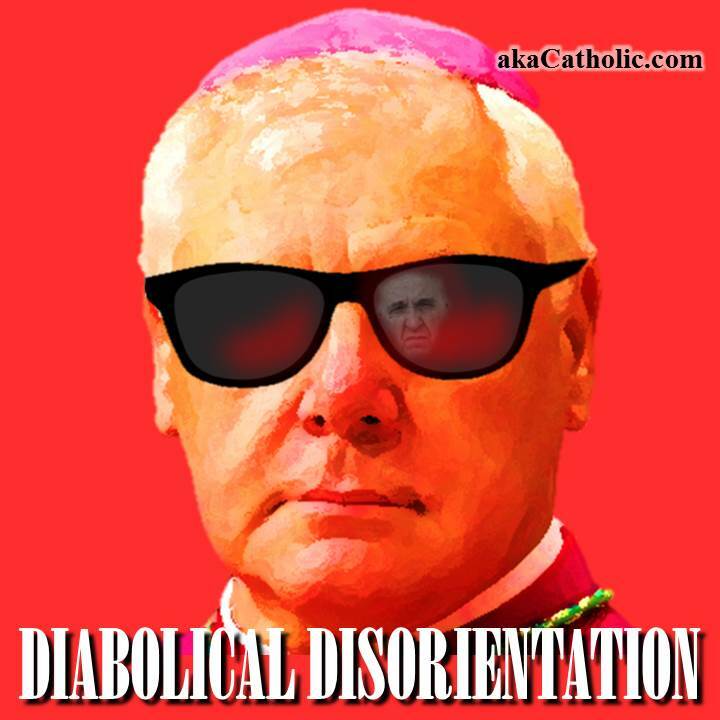 As for Cardinal Müller’s suggestion that comprehension of the present situation is somehow beyond the pay grade of anyone who is neither a cardinal nor otherwise “prominent,” it is to laugh. 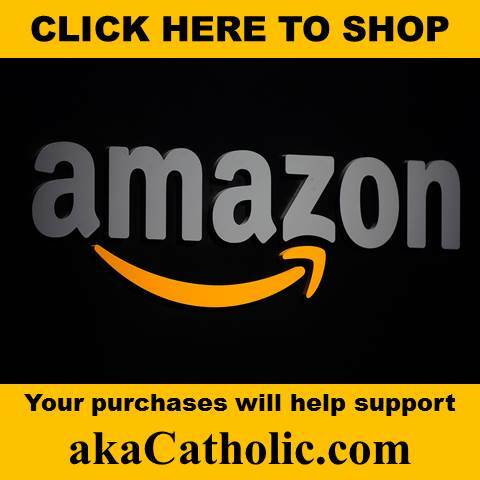 The fact of the matter is that any moderately intelligent Catholic with an interest in what the Church actually teaches, a lap top, and an internet connection is perfectly capable of identifying the heresies and blasphemies present in the text of Amoris Laetitia. 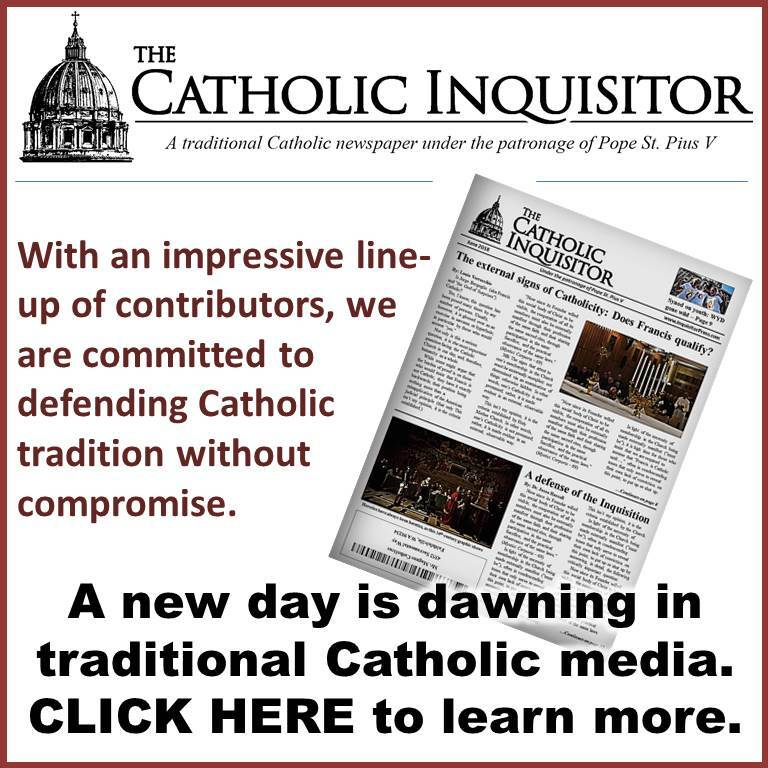 The main difference between what you will find there and the Filial Correction is that the condemnation of Amoris Laetitia posted in this space came nearly a year-and-a-half earlier. To be very clear, this is no credit to me, but rather is it a discredit to handwringing conciliarists who have not the Catholic faith, as well as to those who posture as defenders of tradition but dared not say the “H” word aloud until very recently if at all. Yes, quoting Sacred Scripture, the Council of Trent, and previous papal Magisterium reaffirming the same in the face of heresy and blasphemy is just so… polarizing and polemical. I point this out, not to belittle Cardinals Burke and Brandmuller, both of whom are also men-of-the-Council, but simply to reiterate a point made in yesterday’s post. 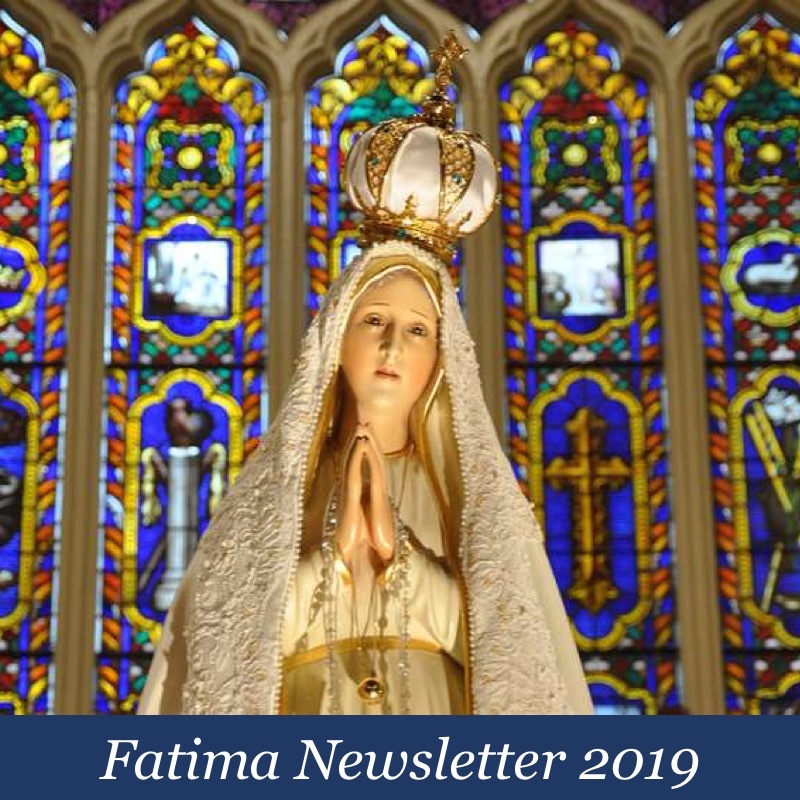 Truly, it is nothing short of a miracle that the Dubia was ever written, and even more so that the promised declaration appears to be in the offing. As the Filial Correction seems to suggest, God’s grace is having an effect on those who were previously blind or perhaps too fearful to make their voices heard. Let us resolve at this critical hour to redouble our prayers and sacrifices for Holy Church, confident that Our Lord is pleased to respond. I thought the Deposit of Faith given by Our Lord to His Apostles was all the theology we needed. Silly me! Is ++Müller positioning himself to be the next Pope?? Yes, Anna, he is doing exactly that. Creepy reflection in those shades! The bottom line is this: Mueller can either get on board with the Dubia and sign on to the formal correction when it finally comes or simply resign. One way or the other, every single cardinal, bishop, priest, deacon, and laymen alike will have to make a decision: to follow Jesus, His Apostles, and Church teaching no Faith and Morals, or risk eternal damnation. The choice is crystal clear. There is no gray area on this one. The Same choice was faced by the Church after V2 and introduction of NO. Don’t expect any heroes from the heretical V2 NO sect. Their track record is one of slow capitulation to the forces of modernism. What else to expect from the has-been Müller, who apparently doesn’t believe the Resurrection of Christ is an actual physical event that could’ve been recorded on camera, but really something that occurred in the hearts of His disciples? One wonders what Müller thinks of the Roman Soldiers who witnessed it? Did the big stone that rolled away too have a transcendental experience? Put him on trial too after Francis. Does the Vatican still have that guillotine around? So Lazarus failed to appear & the crowds at the gates of the City of Naim were all decieved Mueller? Now Mueller is trying to decieve the rest of us. Too stupid for words. How did he graduate the minor seminary? Lost his faith and still trying to get others to loose theirs. God have mercy on his soul. That’s not the half of it Jonno. Mueller also expressly denies the dogma of Transubstantiation, just like (Joseph Ratzinger). That’s Gerhard Mueller, the “watchdog of Orthodoxy. Wasn’t he at the Tenth anniversary celebration of Summorum Pontificum (which is where the Novus Ordo was first referred to as the “Ordinary Form of the Roman Rite”) in Rome recently? Fellay sounds more like a cociliarist than the conciliarists .